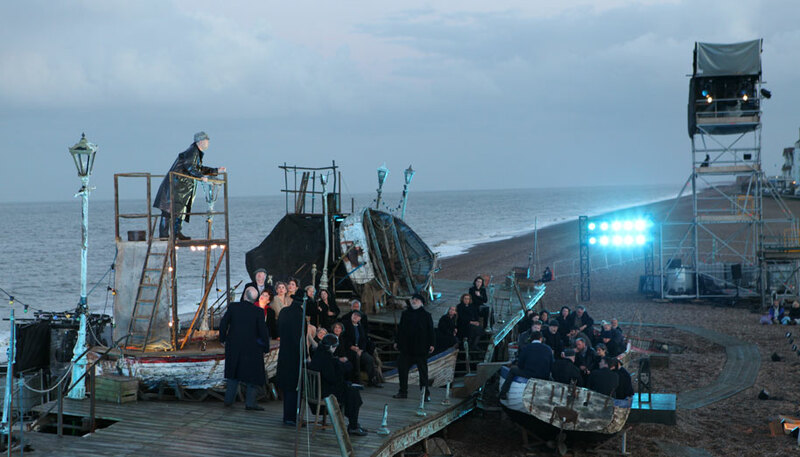 Peter Grimes is probably composer Benjamin Britten’s most famous and admired opera. 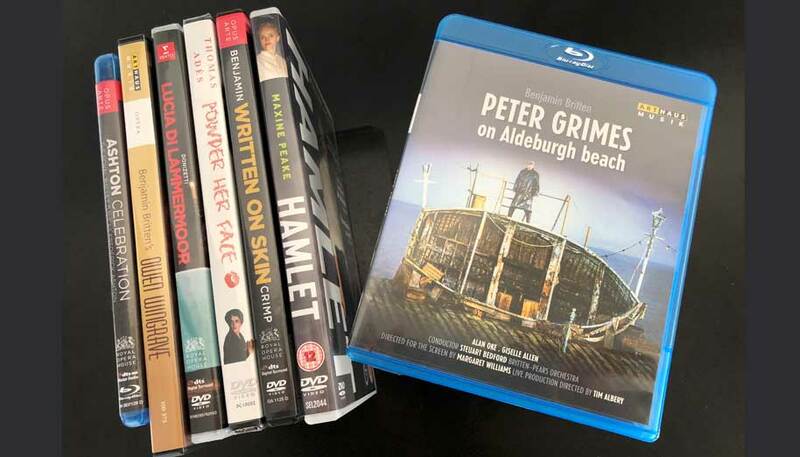 Peter Grimes is appreciated around the globe for its visceral beauty and portrayal of a small community, which struggles to accommodate the fisherman Peter Grimes, who is seen as an outsider. 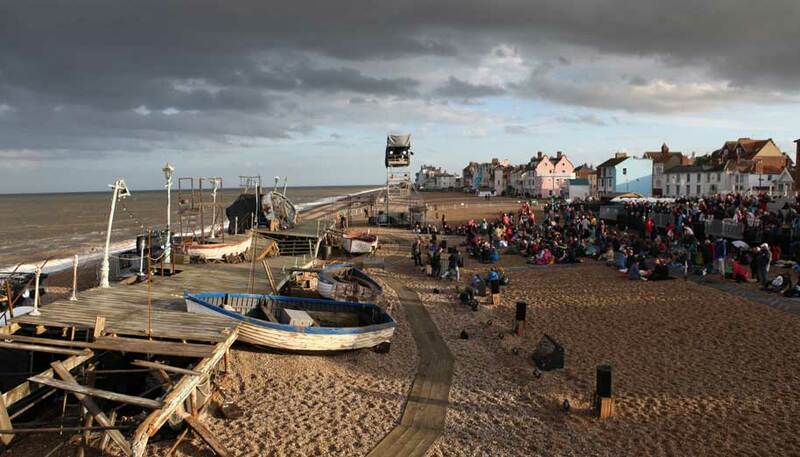 The opera is set in real locations around the town of Aldeburgh, where Britten lived for nearly thirty years and where he founded the Aldeburgh Festival, an extraordinary musical legacy which lives on. 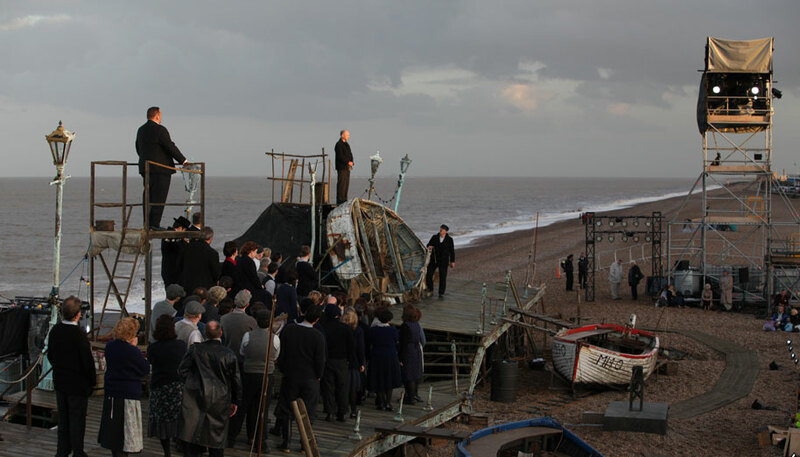 Filmed on the beach with the North Sea and sky as a backdrop, during three extraordinary performances during the Aldeburgh Festival – in the centenary year of Britten’s birth, 2013. 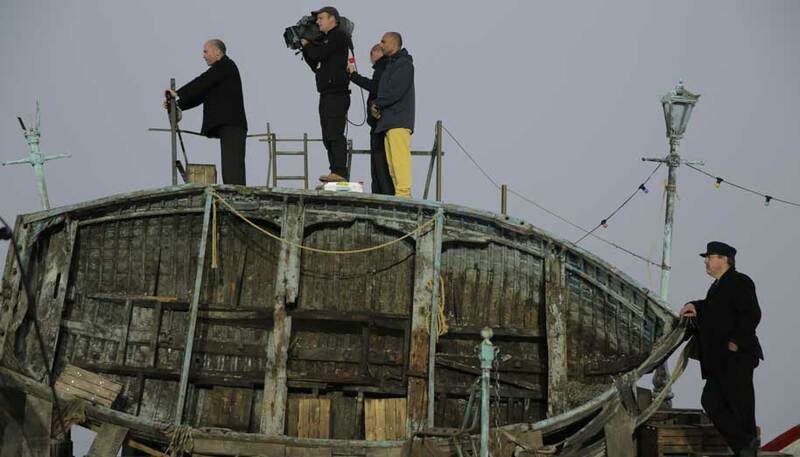 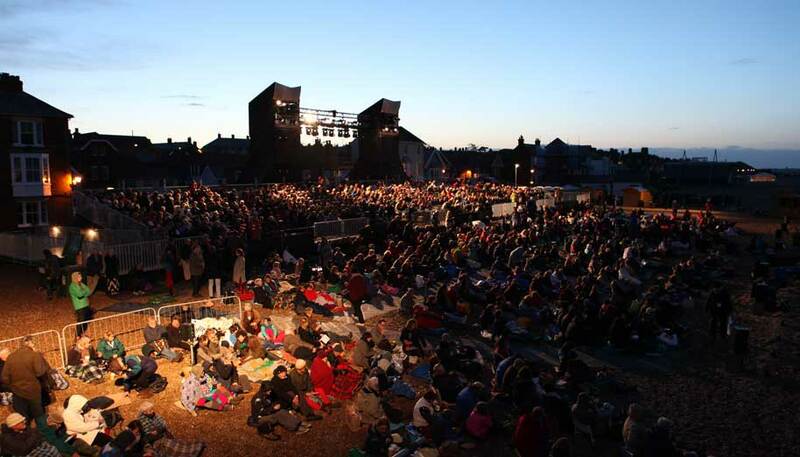 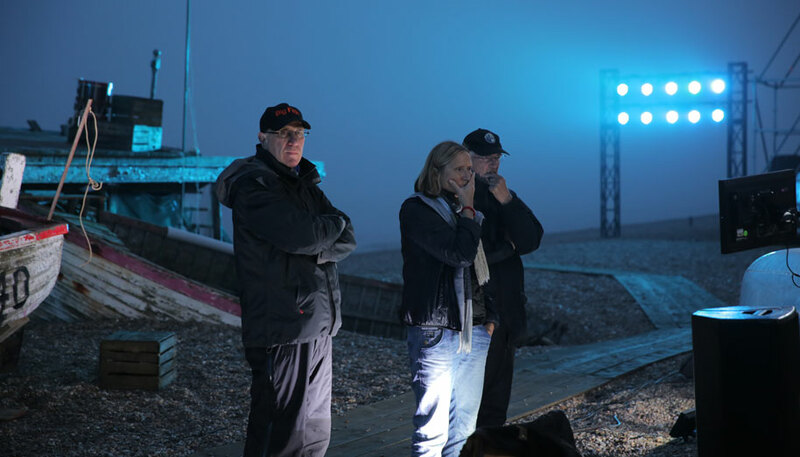 PETER GRIMES on ALDEBURGH BEACH has a first rate cast and orchestra with locals as extras.